Marta Rosińska is a graduate of Łódź University where she specialized in modern British drama. She also completed Advanced Diploma in Language Teaching Management. 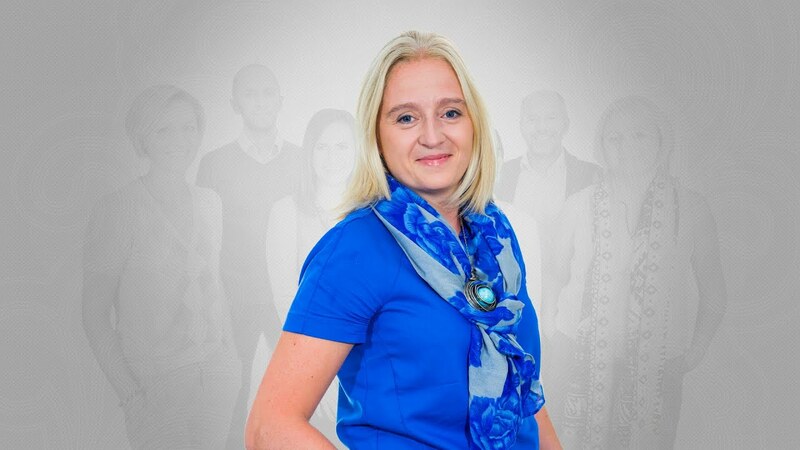 Since the graduation, she has been working for the English Language Centre in Łódź as a teacher, teacher mentor, teacher trainer and, since 2005, the school's Director of Studies. Marta loves teaching, inventing new class activities and preparing ELT materials. 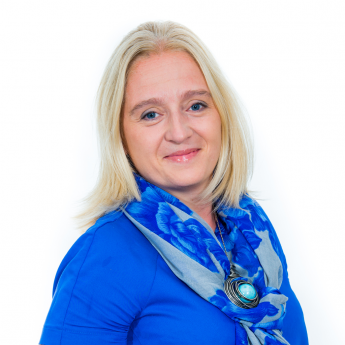 She runs workshops across Poland and is a regular speaker at the international conferences. She is an experienced ESOL examiner of FCE, CAE and CPE. In addition, she works as Director for Academic Projects at DOS ELTea, trainer and Academic Projects Manager at DOS ELTea Teacher Training Academy. Marta has co-operated with various publishers but for the last 14 years she has been a dedicated member of Macmillan Polska team of authors and trainers. She has written ForMat Workbooks, ForMat 3 Teacher's Book, testsbooks and additional materials for Inspiration. She has also co-authored the two best-selling publications of the Macmillan Repetytorium series: Egzamin gimnazjalny. Repetytorium z testami and Matura. Repetytorium z testami as well as the Matura Masters series. Her most recent publications include Matura 2015 Repetytorium and Sprawdzian szóstoklasisty Repetytorium z testami.